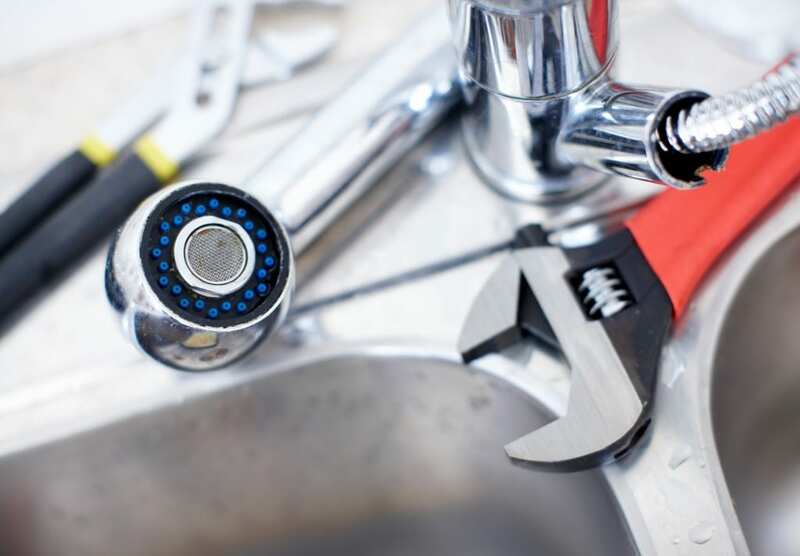 Electric shower problems Q&A – Here at DeWAR Plumbers, every day we receive emails and phone calls from people that have faults with their electric shower. 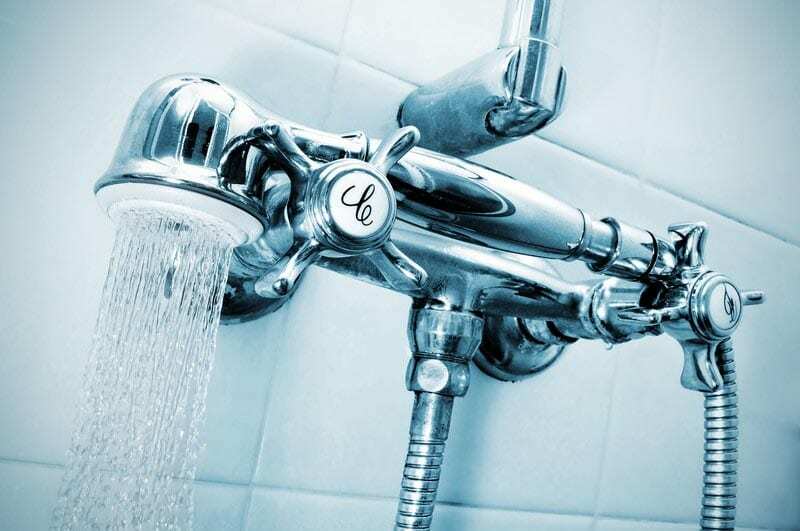 Below we have listed some of the most frequent questions we get asked about electric showers, and we’ve tried to cover most of the common problems that can occur with both mixer and electric showers. Why is water from my shower cold? There are a number of reasons to why your electric shower is running cold and has no hot water. You can check the power supply to the unit and make sure the isolator switch is turned on. Also, check to see if there are any tripped switches or blown fuses. If the water coming from your electric shower is stone cold, what might be causing it is the Thermal Cut-Out (TCO) and if the shower overheats, it will cut off the power to the elements. If the shower overheats just a little, it will cut off and reset. If this keeps happening or the shower gets far too hot and it cuts out completely, then the electric shower will need replacing. Showerhead and hose: The shower will only function correctly with the hose and head provided. Check to make sure this is the case. 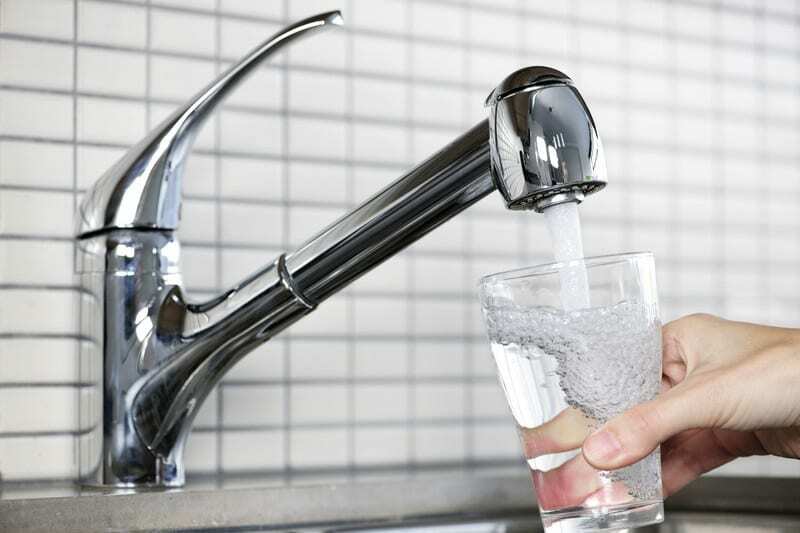 Check to see if you have sufficient water pressure in your mains water. The minimum working pressure required for electric showers is approximately 1 bar at 8 litres per minute. The electric shower is leaking from the bottom of the unit. If you notice that there is water coming from the bottom of your electric shower, it may be that the PRD has activated (Pressure Relief Device). To meet European Standards, your shower unit features an integral PRD which is designed to provide a degree of shower unit protection should an excessive build up of pressure occur within the shower. PRD – All of the manufacturers have them and they are slightly different as to how they do them. Mostly, it’s a ball inside that gets ejected when the pressure builds up inside the heating tank. 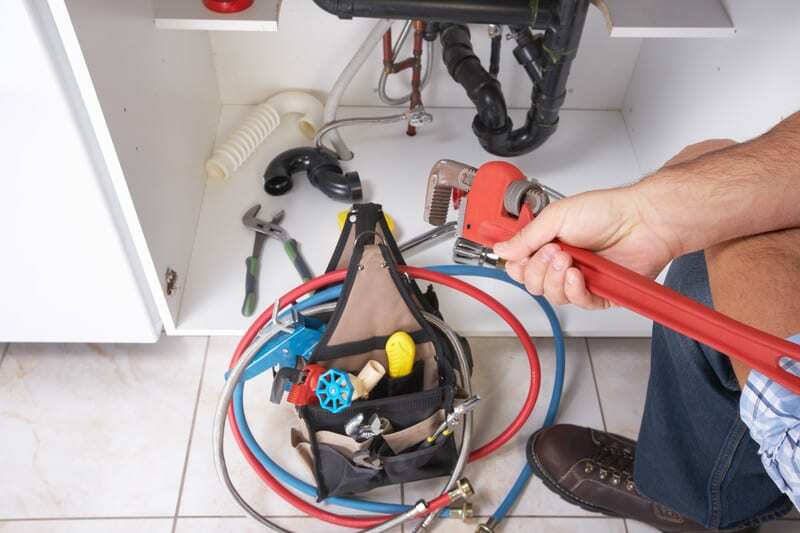 What normally causes the build up of pressure would be due to a damaged hose or blocked shower head. Check the power supply to the electric shower is working. Make sure the water supply to the shower is turned on and the isolation valve is fully opened. Check to see if the water control is turned fully clockwise. Turn the flow control knob anticlockwise to increase water flow. Disconnect the head from the hose and run the shower. If water flows normally then the head is blocked. If there is no flow of water after removing the head, remove the hose from the unit. If water flows then the hose is blocked. If there is still no flow once the hose has been removed then there is a possible restriction in the supply to the shower, or debris in the filter. This is the number one fault with electric showers. If you find the electric shower stops working completely or cuts off when you are halfway through your shower still with shampoo in your hair. The solenoid valve is usually the culprit. The coil in the part normally breaks down. When the coil is working it will lift a plunger inside the solenoid valve and allows the water into the shower. When the coil breaks down, the water stops running and that is what causes the electric shower to stop working. If you have tried this and the electric shower is still causing you problems, then why not give us a call here at Dewar Emergency Dublin Plumbers, our team of plumbers is on hand to deal with any problem quickly and effectively.